On December 18, 2017 was an unexpected farewell day with Kim Jonghyun. By his sudden death, songs that have been made by him again topped the music chart. 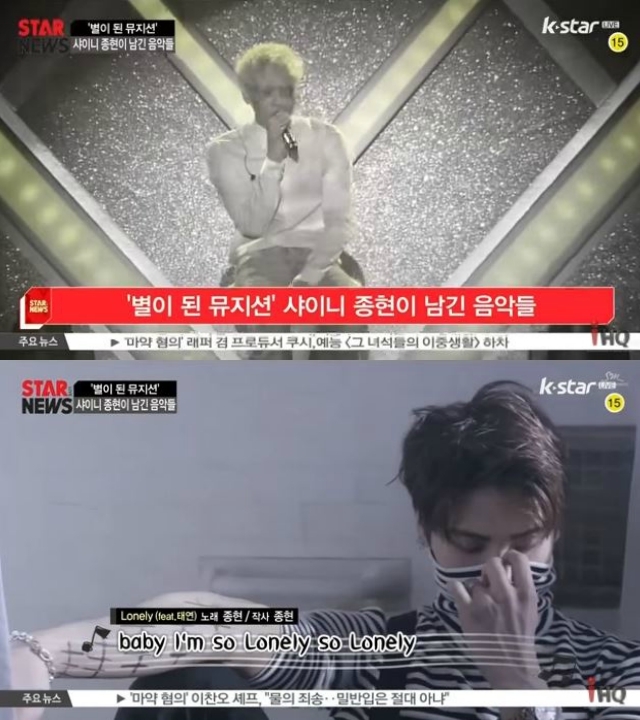 Jonghyun’s solo song ‘Lonely’ returned to no.1 on the music chart after his death. 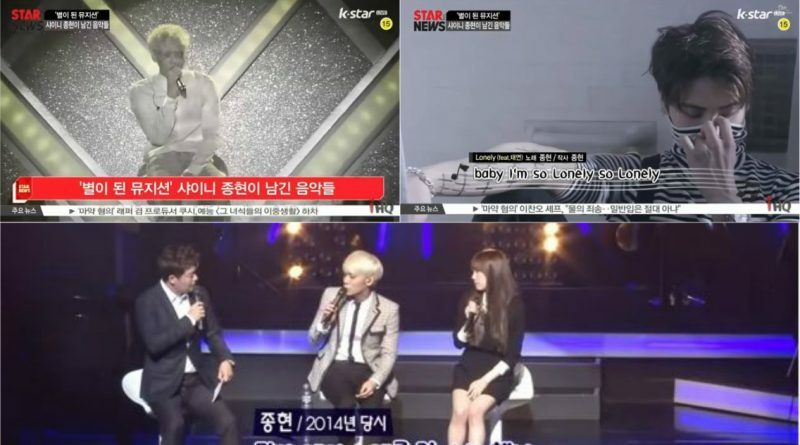 Not only with Taeyeon, Jonghyun also worked with many idol stars with various songs. Jonghyun wrote the lyrics up to help IU in writing the song ‘A Gloomy Clock’ as a gift. Jonghyun also made Lee Hi a song called ‘Breath’. Jonghyun was SHINee’s shining main vocalist, as well as an artist who loved music that captivated fans as well as people’s eyes and ears. Through Jonghyun songs filled with affection for endless music and anxiety, it is hoped that the fans’ longing for Jonghyun will be healed.